The Co-operative broke new ground by launching the UK’s first fairly-traded in 2001 supermarket wine, and we haven’t look back since. On the time there was no worldwide decided criterion for wine to carry the FAIRTRADE Mark so we work with Tradecraft the UK’s leading fair trade association, to set up a trade relationship with the Los Robles helpful in Chile. Since the organization of the Fairtrade mark for wine has sold well over 35million bottles and in 2011 our sales represent 68% of sales of Fairtrade wine in the UK. Over the past 6 years over £1.8 million has been returned to the workers on our Fairtrade wine project, mainly from the Fairtrade premium, but about 40% from extra contributions made by ourselves at The Co-operative. 2004 The Co-operative began to work with the Du Toitskloof helpful in South Africa, helping them to gain Fairtrade official approval which they achieve in 2005. 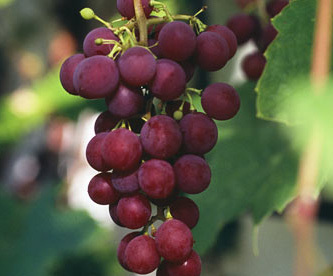 Shortly after, the helpful was then able to launch its own range of Fairtrade wine from Du Toitskloof all through its UK stores. 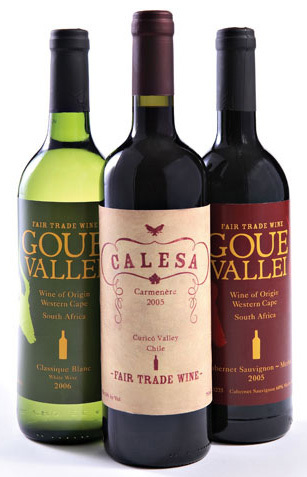 Today our range of wines moving the FAIRTRADE Mark comes from Chile, Argentina and South Africa. Each of our Fairtrade wines tells a story; about stressed community revived and changed, about schools built, clean water supplied, and hope restore. So when you’re sipping our soft Argentine red, enjoying a stimulating glass of our Chilean white, or celebrating with our Fairtrade luminous Brut, you can be sure that someone on the other side of the world is benefit from a better deal that will develop their lives. The 2011 vintage was launched with a new label design, introduce a best tier to the range, and crystallizes our contribution with an extra two new projects in South Africa. I am habitual of wine. wine is my favourite.